Looking for a fun activity to do with your little one? This six-week program provides an early introduction to the arts and the Gallery for the very young. 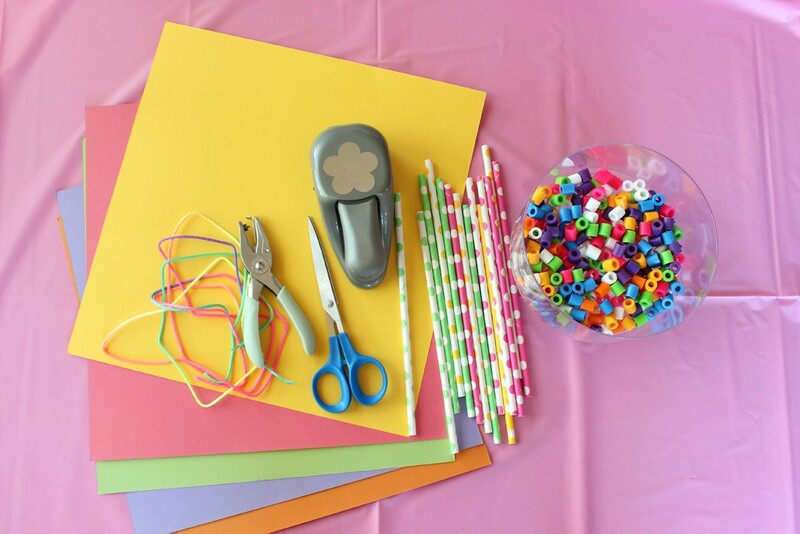 In a fun environment creative little ones will improve their fine motor skills and let their imaginations run wild in a variety of creative activities relating to the Gallery exhibits.